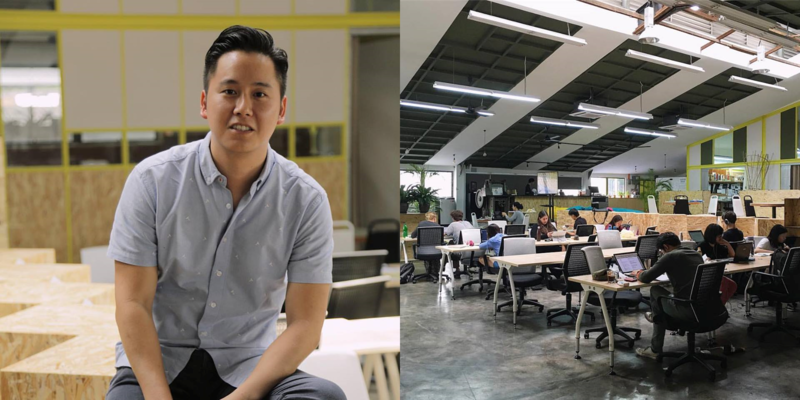 Located within APW Bangsar, Uppercase opened its doors in March 2016 and the community of startups and enterprises has been steadily growing ever since. The varieties of businesses range extensively—from architects to techies—you can find them all here. They’re bringing a heritage back to life. 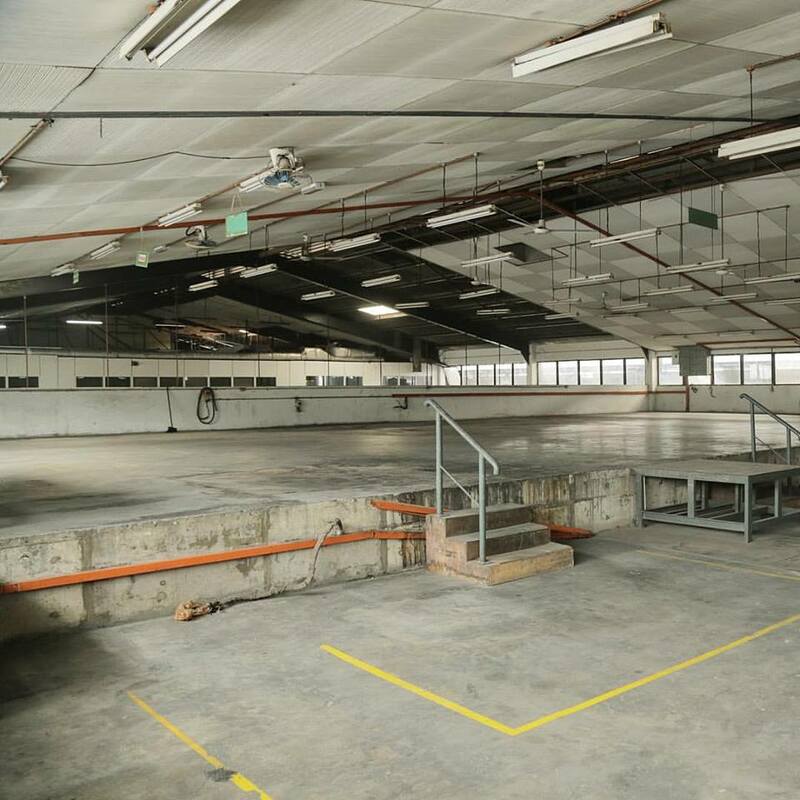 What used to be a commercial printing haven back in the days has been turned into a new creative hub for those who need some peace of mind or inspiration while they work. “Instead of activating as a commercial space—why not develop a place for good work to be done and where ideas can be gathered for exchange? 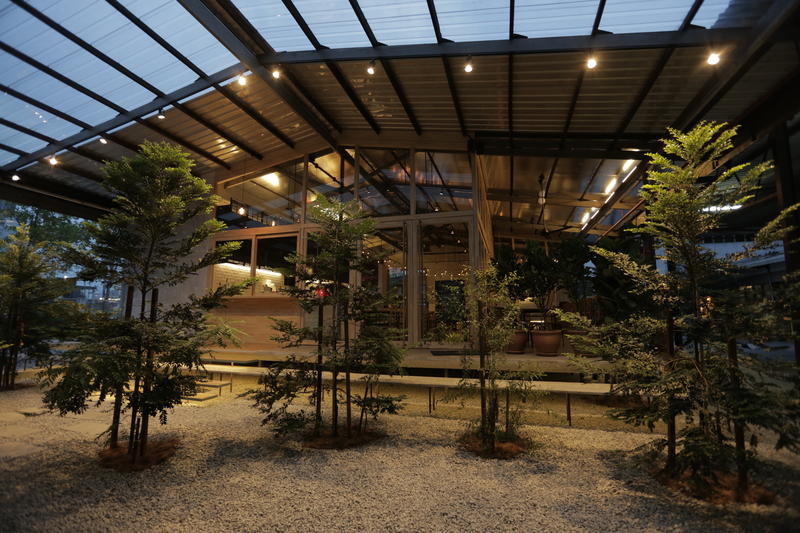 It was also fitting to the theme of a creative campus where the community may have a space to call their own,” the founder, Ee Soon Wei, said. Soon Wei saw the potential in this private space that Uppercase now resides in and took the opportunity to build something unique. With some work, the team turned the 64-year-old printing factory old printing factory into the now vibrant co-working space using re-purposed wood, steel and concrete—giving it a ‘hipster’ aesthetic and feel. The design idea was to simply use the materials that they already have at hand and find a way to ease it into their surrounding environment without changing too much from its original. “It’s being responsive to existing materials and surfaces on ground and learning to blend with current environment,” he said. The common area not only acts as a collaborative work area, it’s also specifically created to inspire and help you focus on your projects. The members tend to share ideas and discuss on topics among different enterprises, which gives them a broader perspective to their work. Uppercase aims to bring like-minded individuals together to create innovations that would benefit our communities overall and the co-working office is just the catalyst it needed. It works as a platform for exchanging topics and ideas for any business and allows them to engage with one another through this common space. “The ability to carry creative burdens together and also to learn from various industry pillars while appreciating the thought process for delivery and execution,” Soon Wei said. This collaboration area is mostly inhabited by creative cohorts such as architects and graphic designers—mainly those who helped out with APW’s overall design. But having said so, all are still welcomed to join them. 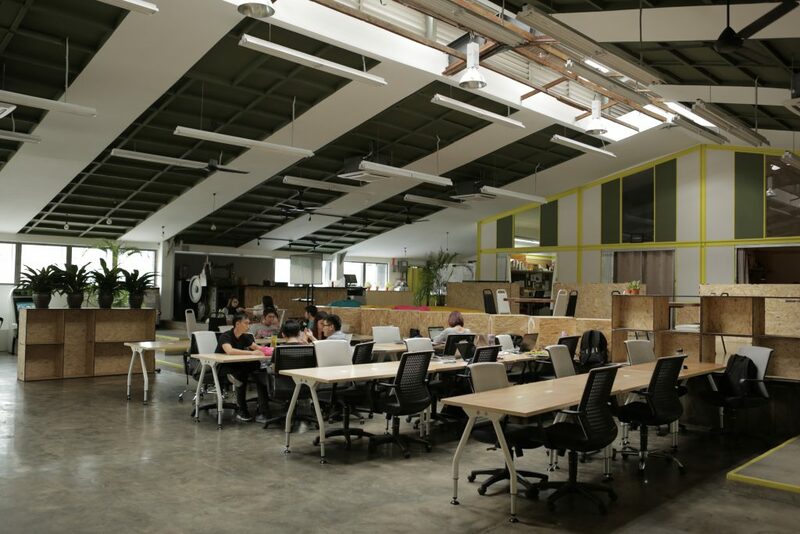 So far, they’ve gotten many enterprises and startups working in their space as being spacious comes with certain perks such as the ability to house a total of 148 members in the space (both shared and private) at one time. “Some notable tenants of ours include POW Ideas, FTalent, Fungry TV, Two Acres, Peatix, Hope City and more,” Soon Wei stated. Working in Uppercase not only gives you the chance to collaborate with others, it comes with some benefits as well. It’s no surprise that they are very well-received with the public as the space is located right at the heart of Bangsar. Its compound is packed with plenty of restaurants and cafés (where tenants get discounts) to take a break at. With so much creative energy flowing throughout the block, they also hold events and activities every once in awhile to rejuvenate. From yoga classes to church sessions, the possibilities are limitless as long as it caters to the occupants. Right now, Uppercase has its fair share of creative minds such as web developers and graphic designers. 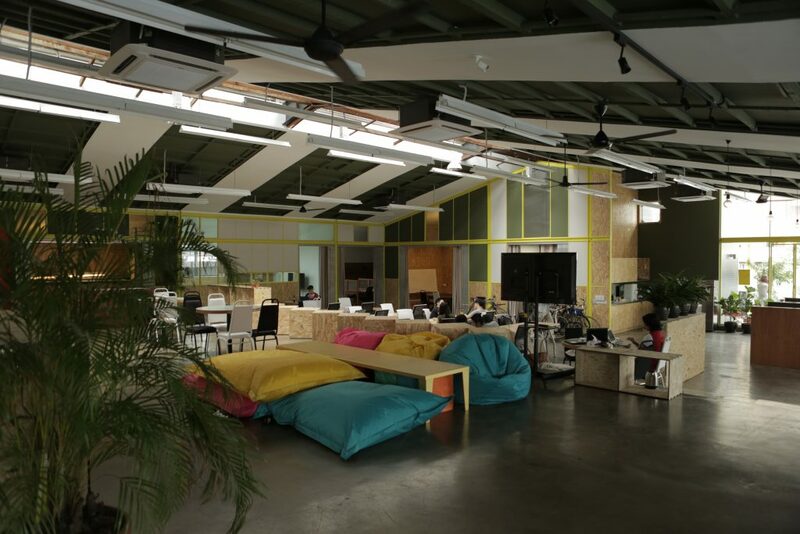 With the recent announcement of Uppercase being officially recognised as Malaysia’s first Digital Hub, in partnership with MDEC (Malaysia Digital Economy Corporation), they are looking to welcome in more tech startups into the mix in the future. They want to maintain a supportive group of individuals that can complement one another and are not afraid of some friendly competition. “It’s easy for people to start a collaborative workspace, but it’s very hard to replicate a synergistic ecosystem. Our tight-knit community supports and complements each other, whether it be through work opportunities, advice, or through attending our community yoga-classes together,” said Soon Wei.